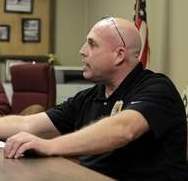 The Hazard Police Department, in the north-american state of Kentucky, is breaking boundaries: the city commission recently approved a new measure that will allow the local police chief to get his salary in Bitcoins. Last month, Tony Vaughn requested the the commission in Vicco to change his salary, but the group had to investigate the issue and learn more about cryptocurrency before deciding. The positive “verdict” was announced in the beginning of this week with the commissioner Claude Branson confirming that the local officials had to do their homework and research Bitcoin. After the process was completed, Branson said there doesn’t appear to be any logistical or legal issues regarding the change, the Hazard Herald reports. “We did a check up on it. That’s the way he wants to get paid, that’s the way the city is going to pay him”, the commissioner guaranteed. According to the local mayor, Johnny Cummings, all applicable federal and state taxes will be removed first and then the actual paycheck will be converted to BTC and finally deposited in the city’s online account. After that, the virtual coins will be instantly transferred to Vaughn’s wallet. Cummings said the city isn’t facing any legal obstacles, as several businesses across the country are already accepting Bitcoin. So this means Vaughn could begin receiving his crypto-salary as early as this month. “They’ve set up the accounts for Vicco and for Tony, so it can be transferred”, the mayor added. 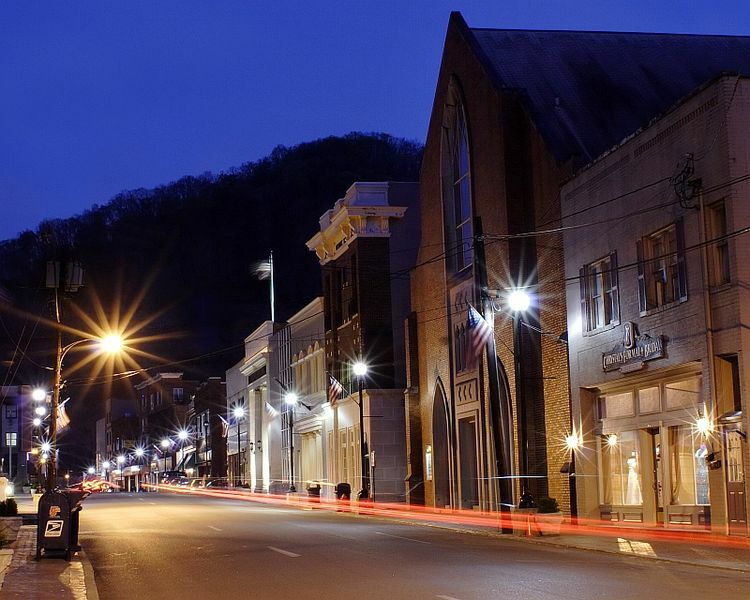 With no other record of a government entity paying its employees in Bitcoin, this small region in Kentucky is setting a valuable precedent. Nevertheless, the city will keep an eye on the payment system and on the authorities’ debates to ensure no legal barriers come up. In the meantime, Vaughn said he is really “excited about it”. But there are also good news from Poland. The company EL Passion, the first one to accept Bitcoin in Warsaw back in June, decided to become the first firm in the country to pay its employees in cryptocurrency. After much interest in the company about Bitcoin and cryptocyrrencies in general, we’ve decided to provide our employees with the choice of having their salaries paid in Bitcoin. 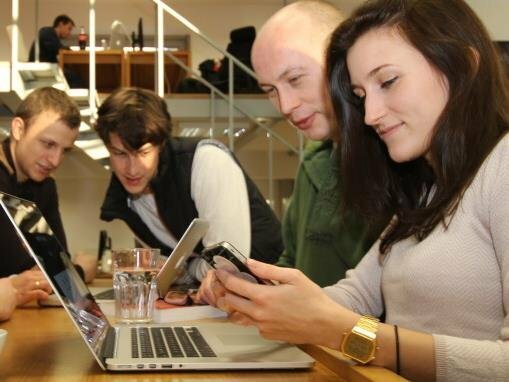 This makes EL Passion the first company in Poland to pay salaries in Bitcoin. The firm, connected to the field of web design and development of mobile apps, announced the news on its official blog saying that “we realize Bitcoin is a new kind of money concept on the horizon and just barely hatched, but we strongly believe in its future. The financial system is ripe for change, and Bitcoin can prove to be a game changer”.